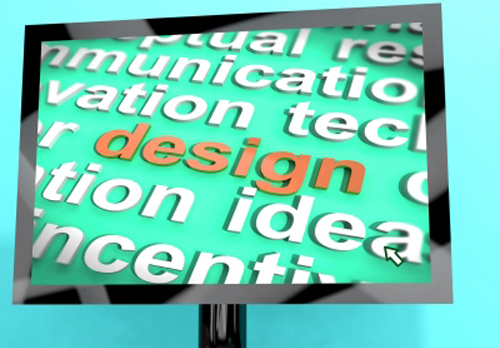 Are you struggling and doing your best to design the right web page for your business or clients? Does coding and HTML5 give you a hard time? Well, maybe it is time you let an experienced team help you. Thesiteslinger.com is always ready to come to your rescue by making PSD to HTML better with fast turnaround, a reliable team, and easy online ordering. If this already sounds great, you should definitely hear more and you will see that if you go for these services you will only get benefits and advantages. In order to introduce this program to you, it is worth wile mentioning that it was founded in 2009 by Connor Hood. Its headquarters are located in Austin, Texas, which means that there is always a developer in US you could contact via e-mail or telephone, whenever you have questions. As far as their services are concerned, they provide their customers with PSD to HTML, PSD to Responsive and PSD to WordPress. This means that they help the users by turning their designs into code. But, as far as the Responsive and WordPress versions are concerned, tablet and mobile designs will be required for the first option and quote will be necessary for the latter version. Also, something that will surely interest you is the fact that there is flat per page pricing, which includes all jQuery animations and there are three delivery options: five day, three day and next day delivery. It is only natural to be interested in how this program works and what you are supposed to do to be able to order. To begin with you will have to upload your designs, after which a professional web developer will review them and then send you a quote in maximum two business hours. Regarding these designs it is best if they are Photoshop files, but Illustrator, Firework and Indesign will be great, too. They are aware of the fact that communication is the key to offering a great product and therefore they encourage the customers to talk with the developers. This way, it will be easier for the team to come up with something that will totally fit the business and ideas of the client. When it comes to payment, all credit cards are accepted and prices begin from $169 per page. Anyway, pricing depends on the service you would prefer: PSD to HTML, PSD to Responsive or PSD to WordPress; and also on your deadline and budget. In the end you will receive the files in time and last but not least you will be requested to review their work. In case you are curious to see some examples of their work, you are welcome to take a look at their project on their website. People will soon realize that their PSD to HTML is neat and organized and that they use only the newest HTML5 web standards. 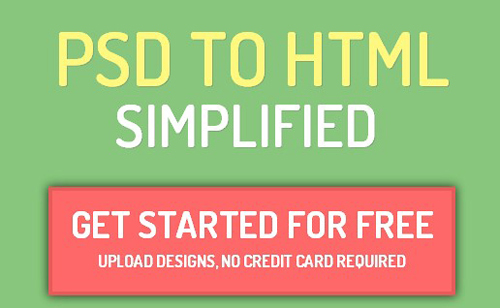 To conclude, one should definitely use The Site Slinger for PSD to HTML, they are the best conversion service out there. As you can see, it saves time and money, facts that could only help your business grow.